Macular degeneration is the leading cause of vision loss, especially in the elderly. This is a painless disease that affects the macula – a part of the retina that focuses on the central region of the eye. Macula also helps you read, drive, recognize people’s faces and other images. Although there is no cure for macular degeneration, you can reduce the influence of this disease through lifestyle changes, eye care, and other preventative measures. This article will provide you with natural but effective home remedies for macular degeneration, but first, let’s find out some more information about this disease. Macular degeneration is an eye disorder. This disease directly affects vision and it is the main cause of blindness. There are two types of macular degeneration: dry macular degeneration and wet macular degeneration. In particular, dry macular degeneration accounts for 80-90% of cases. Our eyes can see things around because the light passes through the lens, then the retina receives and sends it to the brain that processes the information, forming images. In the retina, the most important part which is located in the center of it is called macular. Macular plays a very important role, helping us to recognize the sharpness and color of the image. When the macula degenerates, it leads to loss of vision in the central region. 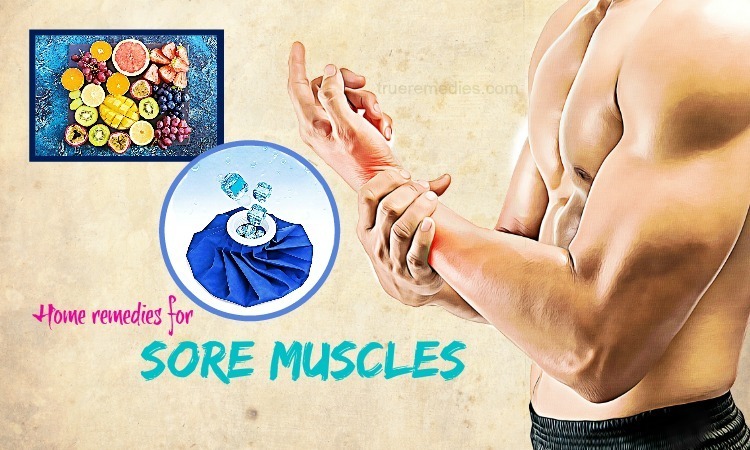 With this disease, the patient does not feel any pain. Therefore, it is difficult for them to detect the disease. They only feel abnormal when their eyesight is suddenly reduced. At that time, the eyes are severely damaged. If macular degeneration is not treated appropriately, the patient may face blindness . This condition occurs when the light-sensitive cells in the macular region are slowly degraded. This condition occurs when abnormal blood vessels after the retina start to develop. These new blood vessels are often brittle, leading to bleeding in the macular. This is the main cause of vision loss. Muscular dystrophy is a common eye condition in people over 50 years of age. This condition causes macular damage and increases the risk of blindness. In some patients, progressive macular degeneration is very slow and it only gradually affects the eyesight. However, in others, the disease progresses faster and can lead to the loss of sight in one or both eyes. Macular is the most important part of the retina because many of the visual cells are concentrated there. More specifically, the center of the macular system has very few nerve cells but many sensitive visual cells. The center of the macular is not directly nourished by blood vessels but through nutrient uptake from the retinal cell layer. Retinal cells play an important role in cultivating visual cells. Effects such as environmental pollution and dangerous light exposure accelerate oxidation in the retinal cell layer, causing the cell to rapidly damage, weaken and die. In fact, each person responds different to macular degeneration. However, this disease gets worse over time. It is progressive and degenerative and often impacts just one eye. When just one retina gets damaged, the left may begin to compensate for vision loss. In such case, it could be hard to identify if macular degeneration is developing or not until it progresses. Blurring when looking at something. As the disease gets worse, a faint spot will appear between your vision, and it gets darker and darker. The images are distorted, the lines become corrugated. Appears a fuzzy point, over time it gradually reduces vision significantly. The older you are, the more likely you are to get sick. Families with a history of macular degeneration. High levels of oxidative damage and inflammation, which lead to changes in angiogenic, lipid, and extracellular matrix pathways. See your doctor right away if you feel your eyesight deteriorated or there is a fuzzy point appearing in the center of your vision. Besides, if you have any questions about macular degeneration, please consult your doctor. Each person’s condition is different, so please consult your doctor to select the most suitable option. There you have gathered some important information about macular degeneration. 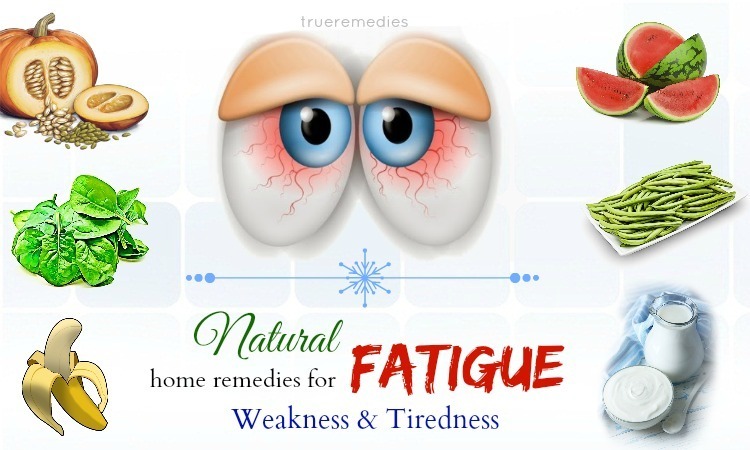 It’s time to find out natural home remedies for macular degeneration symptoms. 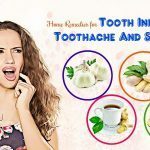 Please take a look at TrueRemedies.com! 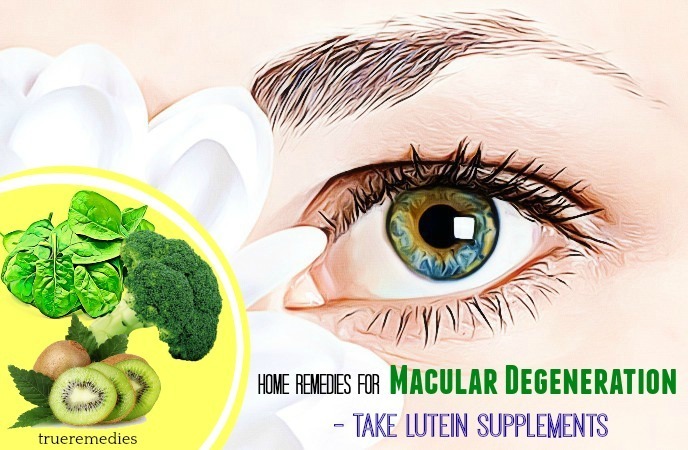 Taking lutein supplements is the first one among natural home remedies for macular degeneration mentioned in this article. Green leafy vegetables such as kale, broccoli, spinach and all vegetables provide you with abundant lutein sources. Fruit, especially kiwi, oranges and grapes. In addition, you can take nutritional supplements for lutein. You should take a specialized lutein supplement instead of multivitamin – the tonic contains only a very small amount of nutrients. However, you need to keep in mind that the body usually absorbs lutein in food more efficiently than supplements. Among home remedies for macular degeneration, adding omega-3 fatty acids in your diet is one of the most effective. Essential nutrients can slow down macular degeneration, help prevent cataracts, and improve dry eye symptoms. The best sources of omega-3s are fish oil, especially salmon and sardines. In addition, omega-3s are found in tuna, mackerel, and oysters. If you do not like or cannot eat seafood, you can also use fish oil supplements to increase the absorption of omega-3s. For decades, carrots have been considered as good food for vision. It has high levels of vitamin A, so it is very good for maintaining vision and improving the symptoms of macular degeneration. This food also contains a lot of vitamin A, so adding egg to the meal helps prevent or support the treatment of macular degeneration. Consuming foods rich in vitamin C is another must-try option among natural home remedies for macular degeneration. You should take vitamin C by eating orange instead of drinking orange juice. That way, you can avoid absorbing more sugars in orange juice. Yellow peppers. A large chili will give you 500% of the daily vitamin C intake. Dark green vegetables. Currants and broccoli are particularly high in vitamin C content. With a cup of vegetables, you can absorb enough vitamin C for a day. Blueberries, strawberries, blackberries, and raspberries are great choices if you want to add vitamin C to your body. 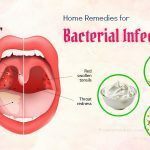 The next treatment in this list of natural home remedies for macular degeneration is adding zinc to your diet. Lobsters, crabs, and oysters provide high levels of zinc. Leafy green vegetables. Together with lutein, these vegetables will provide the body with good zinc content. Cashews, peanuts, almonds, and walnuts all contain a lot of zinc. You can eat nuts as a snack during the day. Lean red meat. In small quantities, low fat red meat is an excellent source of zinc. In today’s digital age, many people spend several hours a day using a computer or staring at a smart phone. This can cause serious damage to your vision and is one of the causes of macular degeneration. If your job requires you to regularly use a computer, you should take measures to protect your eyes, such as using reflective glass, placing cactus on the desk, and working in places where there is plenty of light. 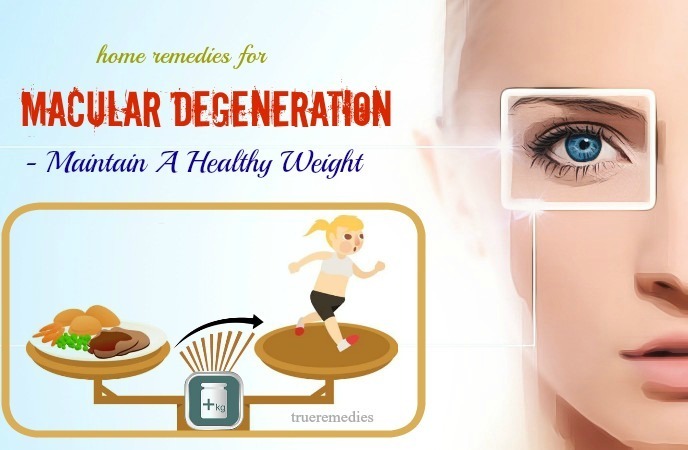 Maintaining normal weight is one of little – known natural home remedies for macular degeneration. Applying a proper diet helps to improve your vision and the symptoms of macular degeneration. However, one thing you may not know: obesity worsens the symptoms of macular degeneration and it is also the leading cause of vision loss. A well-balanced diet will also help you avoid weight-related diseases such as diabetes, one of the causes of bad vision. Talk to your doctor to find the ideal weight ratio, then apply diet and exercise for long-term maintenance. Tomatoes and other lycopene-rich foods are claimed to be one of home remedies for macular degeneration. In fact, lycopene as well as similar carotenoids are crucial to ward off the formation of macular degeneration. Taking lycopene regularly can decrease your potential risk of macular degeneration, according to some studies. This compound is also helpful for other kinds of visual disorders . Taking advantage of a tomato daily can help keep your eyes fine and healthy. In essence, axtaxanthin is a carotenoid presenting in algae. This compound can be found in tissues of fish species such as salmon, shrimp, and trout. It is given with the power to bolster eye health. Thus, do not hesitate to add those sea foods to your daily diet to relieve macular degeneration symptoms . This is an amino acid and acts as a superior antioxidant which helps regenerate worn out eye tissues. Taurine can assist the human eyes in evading ultraviolet damage and retaining vision in the old age. A deficiency in this amino acid could result in vision degeneration  . Gingko biloba assures a great promise in preventing degenerative damages to eyes. It is because this herb has a rich content of antioxidants, and supports cellular metabolism. According to studies, gingko biloba could be used to combat retinal damages . When it comes to home remedies for macular degeneration, moringa leaf is little-known, but the results it brings about are amazing. Moringa is considered one of the richest plant sources of vitamin. It is a natural powerhouse of antioxidants and vitmains, including vitamin A (beta-carotene), vitamin B1 (thiamine), vitamin B3 (niacin), vitamin B2 (riboflavin), vitamin B7 (biotin), vitamin B6 (pyrodixine), vitamin C (ascorbic acid), vitamin D (cholecalciferol), vitamin K and vitamin E (tocopherol). These nutrients empower degenerative eye disorder sufferers the ability to cope with their disease much better. Antioxidants can prevent retina damage while zinc slows down the growth of macular degeneration. The list of minerals found in moringa is abundant, such as iron, copper, calcium, potassium, manganese, zinc and potassium. They are essential for people suffering from macular degeneration, particularly the zinc and antioxidants. You can make use of moringa leaf in the form of capsules these days. It could be consume daily without disturbing your dietary pattern. Smoking can lead to many eye problems such as cataracts, macular degeneration, and optic nerve damage. It can also cause diabetes and eye damage . Cigarettes have a lot of toxic chemicals which have been shown to increase inflammation severity, damage healthy cells and tissues, and provoke vision loss and nerve damage. If you are smoking, you should quit it as soon as possible, and if you do not smoke, do not start this bad habit. Ultraviolet radiation from the sun can increase the risk of cataracts and macular degeneration. You should buy sunglasses that block 99-100% of UV light and carry it whenever exposed to sunlight. You can find the “ANSI” sticker on the sunglasses to make sure they meet the ANSI (National Standards Institute) guidelines and filter the required amount of UV light. The next treatment in this list of natural home remedies for macular degeneration is cleaning contact lenses. Wash contact lenses after each use with a professional eye care cleanser as recommended. Wash hands before handling contact lenses. This is to ensure that you do not transmit the bacteria from your hands to contact lenses. Also, you should wash with mild soapy water. Otherwise you will transfer chemicals and perfumes to contact lenses and irritate the eyes. Makeup after wearing contact lenses, and removing makeup after removing the glasses. Do not wear contact lenses while sleeping, unless they are designed for long-term use. In regard of home remedies for macular degeneration, wearing goggles sounds simple but works well. Small objects can cause damage if they are trapped in the eye. You should always wear eye protection glasses in any environment where foreign objects or chemicals are likely to fall into the eye. This will ensure your eyes are safe and healthy. Protective goggles should be wrapped around the head to protect the sides of the eyes. 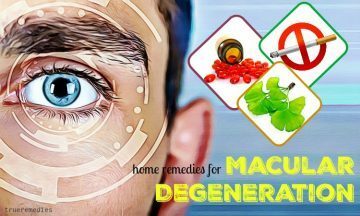 The next one in this list of natural home remedies for macular degeneration is limiting the use of eye drops. The use of eye drops in the allergy season can reduce redness and itching, but daily use can aggravate the problem. Much more than that, this can also irritate the eyes and worsen the symptoms of macular degeneration. Eye drops reduce allergic activity by tightening blood flow to the cornea and preventing oxygen exposure. So if your eyes are not feeling swollen and itchy, it’s because they are not getting enough oxygen from the blood. This is not good, because the eye muscles need oxygen to operate. 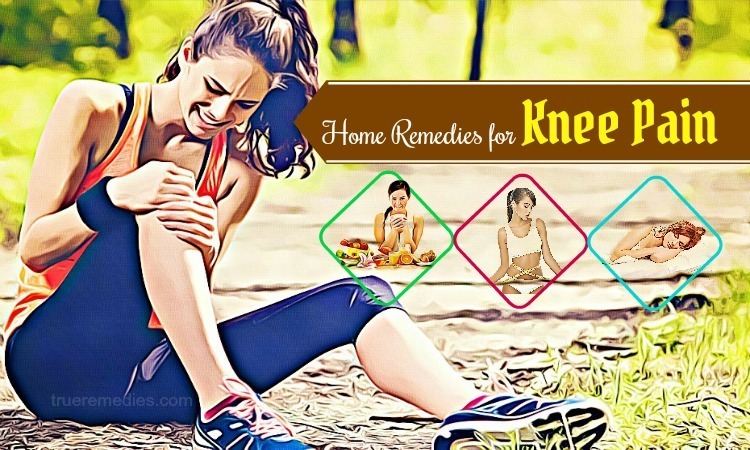 Oxygen deficiency can even lead to swelling and scar formation. Be careful when using eye drops, especially if you are wearing contact lenses. Many eye drops cannot be used while you are wearing contact lenses. You will need to consult an eye doctor for proper use of contact lenses. 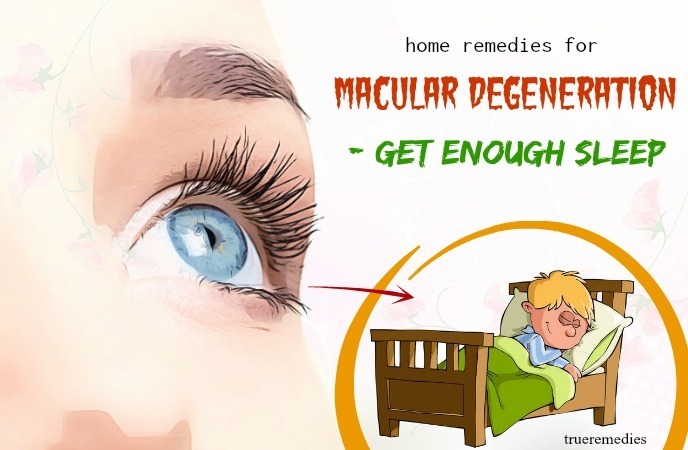 Getting enough sleep is reckoned one of the best home remedies for macular degeneration that we want to mention in this article. Lack of sleep can cause macular degeneration. If you are frequently lacking in sleep, you may notice that your vision is impaired. That is one of the worst consequences of sleep deprivation. You need to get enough sleep every night to keep your eyes from getting tired. Adults need to sleep 7-8 hours each night. Daily exercise will help prevent the leading causes of macular degeneration such as obesity and diabetes. This also enhances overall health, including the health of the eyes. So, exercise at least 30 minutes a day to get the best results. You should exercise outdoors or where there are no effects of electronic devices and blue light. Exercise in the natural environment makes your eyes relax. 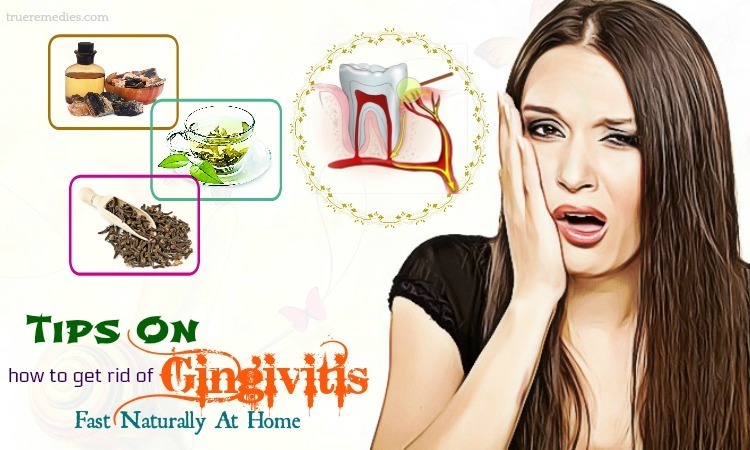 Among natural home remedies for macular degeneration, this is one of the most effective. During the treatment of macular degeneration, you can relieve the symptoms of this disease by applying some slices of cucumber to your eyes. 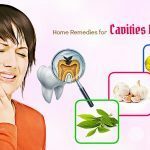 You will soon feel much better when applying this remedy. Green tea also helps prevent swelling of the eyes. You can dip tea bags in cold water for a few minutes and place them on the eyes for 15-20 minutes. Tannin in green tea can reduce inflammation. Keep the light in the room at a mild level. Fluorescent light is considered harmful to the eyes because they emit light frequencies of erroneous color and emit radiation. As you know, when you get macular degeneration, your eyes become very sensitive, so be careful with the light in your room. When reading, you should place the light behind your back and let the light shine directly onto the paper or object you’re reading. Avoid watching TV or work on the computer in the dark. 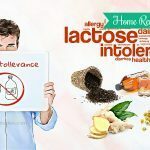 Improving air quality is another must-try treatment in this list of natural home remedies for macular degeneration. Use a humidifier to create ideal humidity in your home or office. Adjust the thermostat to reduce air circulation and dust particles that may irritate the eye. Place the desk near the ventilation area. The next treatment in this list of natural home remedies for macular degeneration is reducing eyestrain. If you are constantly staring at your computer, you should remind yourself to blink frequently to create tears, help keep your eyes hydrated and recover from fatigue. When using a computer, you should apply the 20-20-20 rule: Every 20 minutes, look at an object 20 feet away for at least 20 seconds. Limit your gaze to the screen to avoid eye strain. That means you should adjust the light in front of you and behind you. Put the computer screen in front of you and about 30-40 cm away from you. The screen should be positioned just below your eyesight. Adjust seats if necessary. Keep the monitor clean of dust. Vascular endothelium (VEGF) is a major chemical that causes abnormal growth of blood vessels. When this chemical is inhibited by neovascular hypertension, (also known as antiangiogenics) the development of blood vessels can be inhibited. Your doctor will determine if this option is right for you. Doctors will use very small needles and local anesthetics to relieve pain. In general, the whole process will not hurt you. Side effects may include increased pressure in the eyes, infections, bleeding and cataract damage. With this therapy, you may have better vision for a year. Although this is not a therapy that you can apply at home, it is well worth your consideration. This is a therapy that uses light and drugs to stop the growth of blood vessels. This therapy can only be effective in the treatment of wet macular degeneration. When you agree to apply this therapy, doctors will inject a substance called verteporfin or visudyne into the vein. This substance works to prevent the development of blood vessels. Next, the light with the proper wavelength is projected into the eye, focusing on abnormal blood vessels. The light will activate the injected verteporfin earlier to seal the leaking blood vessels. Light is adjusted to the appropriate wavelength to eliminate the risk for scar tissue that reduces vision. Check with your doctor to see if this therapy is safe for you. Anti-VEGF is currently the standard treatment and PDT is sometimes used in combination with Anti-VEGF. 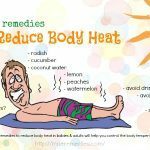 With natural home remedies for macular degeneration symptoms above, I assure that you can cope with this disease much better. The eyes are a very important body part, so pay close attention to protecting them. Macular degeneration is a difficult disease to cure, so be persistent in implementing these treatments to get the best results. 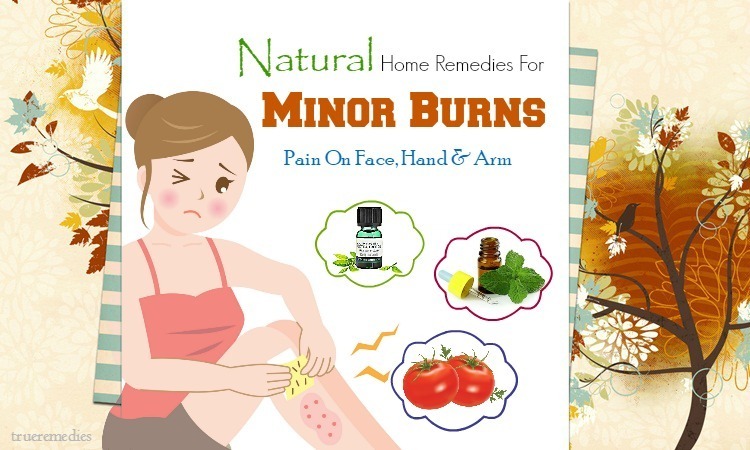 If you have any contributing ideas about our article of “Top 25 Natural Home Remedies For Macular Degeneration Symptoms” introduced in Home Remedies Category, do not hesitate to drop your words below this post. We will answer as soon as we could.